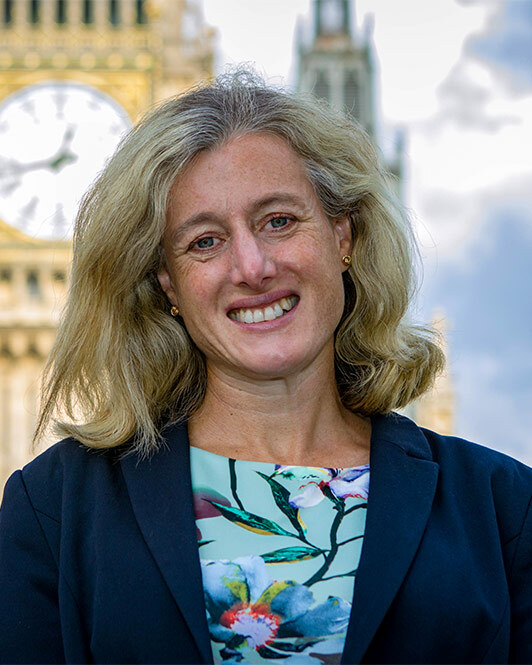 High Peak MP Ruth George has joined forces with the East Midlands Chamber of Commerce and the Federation of Small Businesses to hold a second Brexit Summit for local firms. Many local businesses have been raising with me their concerns about Brexit and the implications of our deal with the European Union. Those who attended my previous Brexit summit in April said they found it useful to clarify the process and discuss the problems and possible solutions with myself, local business organisations, and other firms in a similar situation. As we reach the final stages of deciding the deal between the UK and the EU27, I would like to invite you to a second seminar, in association with the East Midlands Chamber and the Federation of Small Businesses. The seminar is designed to allow you to raise your concerns, questions and aspirations. I have tried to schedule it for when we have as much information as possible about the final shape of the deal proposed, but before votes in Parliament, so I can take the views of local businesses into account. Please RSVP if you would like to attend and so that we can cater for the right number of delegates. I do hope that you will be able to join me.